The Challenge Program, Inc. TCP Partner Wins Prestigious Award - The Challenge Program, Inc.
TCP business partner, Concurrent Technologies Corporation (Westmont Hilltop High School) won the prestigious 2017 Defense Security Service Outstanding Industrial Security Achievement Award. 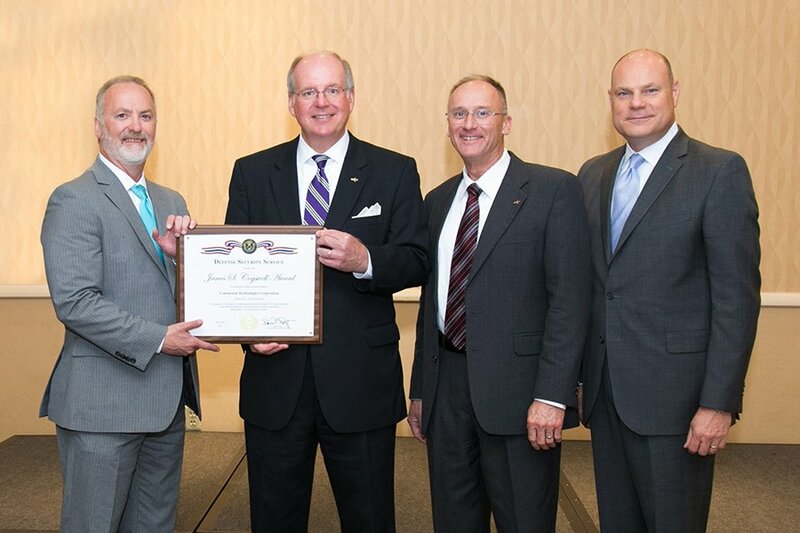 This award, also known as the James S. Cogswell Award is only presented to 36 of more than 13,000 cleared facilities. Facilities are eligible only if they achieve a minimum of two consecutive “Superior” industrial security review ratings and show a sustained degree of excellence and innovation in their overall security program management, implementation and oversight. Congratulations, CTC and thank you for supporting The Challenge Program, Inc.